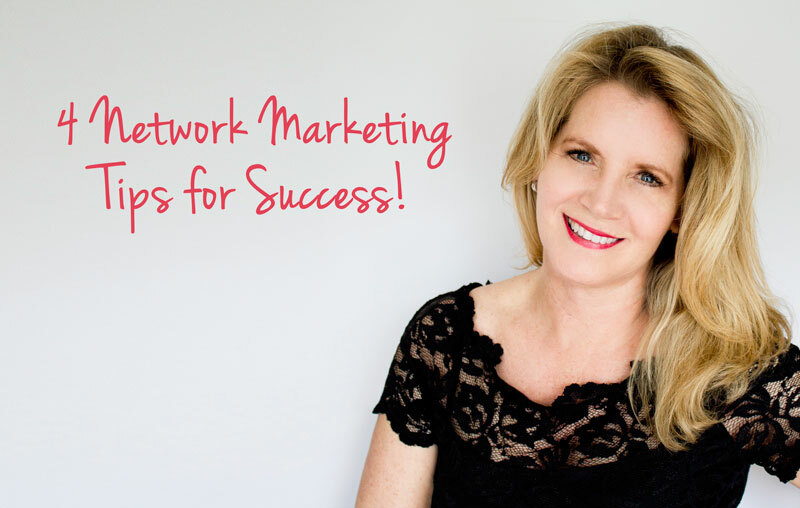 4 Network Marketing Tips for Success! 4 Network Marketing Tips for Success from an Industry Leader! I am always trying to think of the best information I can share with my network marketing team to guide them to success. Anytime I can help my team, it helps them to get what they want and helps me to build my business too. The same goes for you! 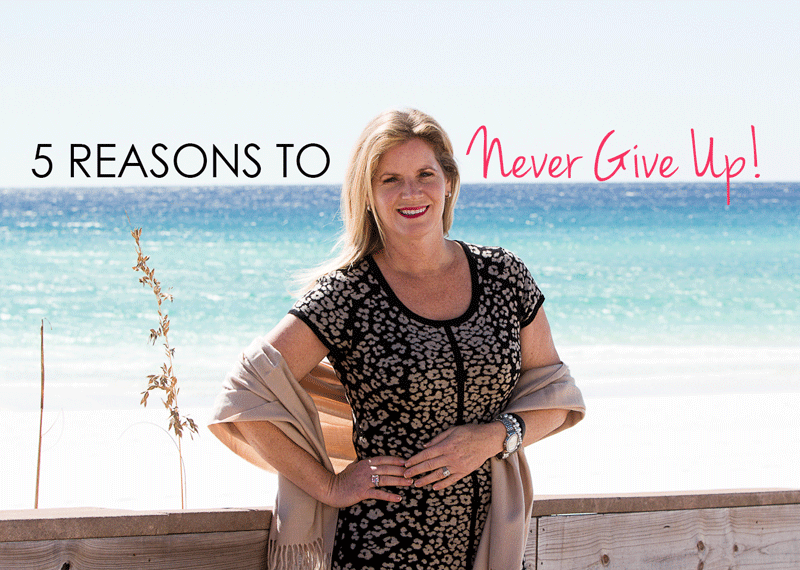 Take a moment to read my 4 network marketing tips for success and share them with your team. 1. Network Marketing Tips: Stay Positive and Be Grateful. Take a moment and visualize the most successful network marketing leader you can. Is this person positive? Would you say they are optimistic? Do they handle their business graciously? Do they communicate with their team in a positive way? To be a good leader and network marketer, you need to STAY POSITIVE. When you are negative, you attract negativity. Network marketing is a lot of work. You need to be ready for people to say no, not everyone is going to say yes. If you have a rough day, ditch any attitude you have at the end of the day and start the next day with optimism. The minute you believe things won’t get better…guess what? They won’t. My network marketing tips come from experience! Be positive and grateful and success will come your way. You won’t just have a better business, you will have a better life. There will always be bumps in the road and things to complain about. It is up to us from moment to moment, what we choose to focus on. 2. One of the Most Important Network Marketing Tips….Talk to as Many People as You Can! No business can exist without customers! If you aren’t talking to people, you aren’t bringing in new business. You should be talking to as many NEW people as you possibly can, whatever ways you can. I suggest setting a goal of how many people you want to reach out to daily. It really is a numbers game and you have to be persistent. I’ve had a lot of success with reaching out to people online. If you want to learn more about how I do that, check out my blog post on generating leads. I would highly recommend talking to leaders in your company. Ask them what numbers they hit daily so you get really get a sense of what you need to do to be a network marketing rockstar! Surround yourself with the people who are making it happen. Success really does leave clues. Many people in the network marketing industry don’t give their business enough time. People think success should come sooner and or with less effort…Surprise! It doesn’t. If you work hard, stay positive and reach out to as many people as possible, your chance of success is very high. I have found that educating yourself on what you are up against can really help. Here are some of the obstacles I have experienced in my career. – Your upline may quit or jump to a new company. – You may not have a system to follow. – At times, you won’t feel like showing one more person your opportunity. – You will over analyze what you need to know first to get started or to restart. – You will wonder if this is for you. You will have people on your team that you just can’t get along with. _ Your company will make a decision that you think you can’t get over. – You will wonder if the time you have put in is worth the money you have made. People will think you are crazy for staying with it. 4. Make Sure You Give Your Business Enough Time. I mean this both in terms of the hours you devote each day and each week but also in terms of your long term view of making this work. Most people don’t give this enough time each week and many people don’t have a realistic view of how long it should take so they quit too soon. What if you were 3 feet from Gold? What if the next person you talked to was the leader, the partner you were looking for? That is actually one of the things I love about this profession, from one day to the next your business can change dramatically. I find it very exciting. Make sure you carve out at least 5 hours per week to build your business. 10 hours per week is even better! If you do that, you will get to the place where it is rolling and you want to give it even more. Set goals for where you will be in 5 years and 10 years with your business. Short term goals are great but when you set a longer term goal too, it helps you create that vision that pulls you forward when it gets or feels hard. Nothing worth having ever comes easy. After many years in the network marketing industry, I know that following these network marketing tips CAN and WILL lead you to success. I have seen hundreds of men and women in our profession build successful businesses and I know you can too. It is there for the taking. P.S. I hope these network marketing tips are of value to you! You also may enjoy this additional training about Success Secrets From Top Team Builders.